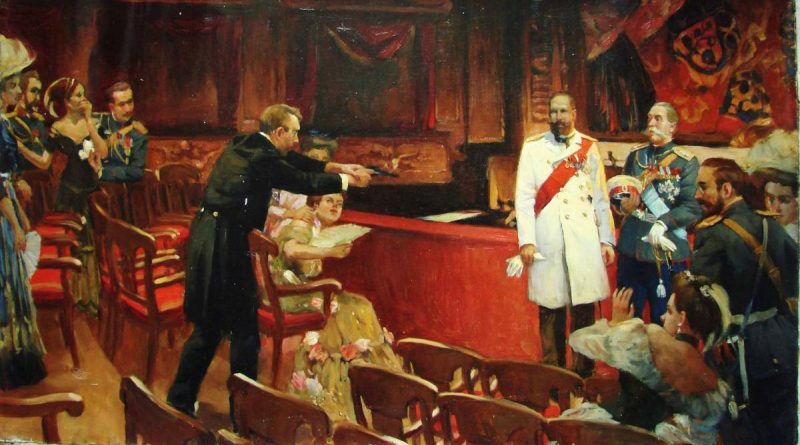 Note: In 1911 Peter Stolypin was assassinated in a Kiev theater, in the presence of the Russian Royal Family, by a Jew, Mordka Bogrov. Perhaps these reforms are the cause of the present tranquillity, because the revolutionary leaders nearly all belong to the Jewish race and the most effective revolutionary agency is the Jewish Bund, which has its headquarters at Bialystok, where the massacre occurred last June. The government has suffered more from that race than from all of its other subjects combined. Whenever a desperate deed is committed it is always done by a Jew and there is scarcely one loyal member of that race in the entire Empire. The great strike which paralyzed the Empire and compelled the Czar to grant a constitution and a parliament was ordered and managed by a Jew named Krustaleff, president of the workingmen’s council, a young man only thirty years old. He was sent to the penitentiary for life, and had not been behind the bars more than three weeks when he organized and conducted a successful strike of the prison employees. Every deed of that kind is done by Jews, and the massacres that have shocked the universe, and occurred so frequently that the name “pogrom” was invented to describe them, were organized and managed by the exasperated police authorities in retaliation for crimes committed by the Jewish revolutionists. 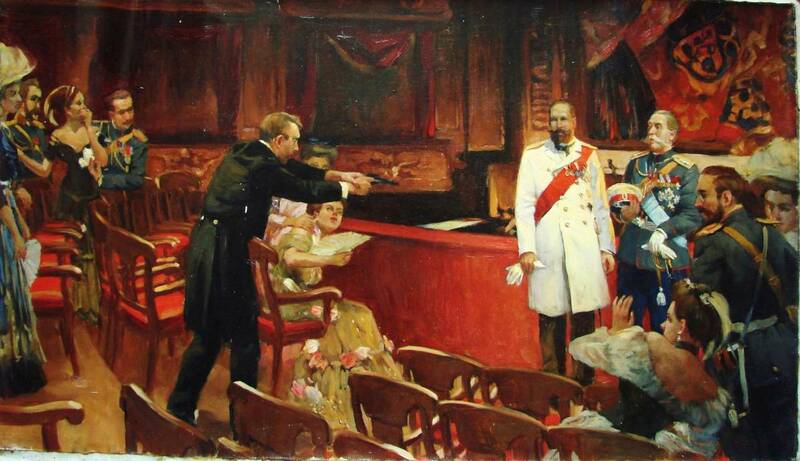 But Mr. Stolypin has evidently arranged a truce. He has crushed out the conspirators in the police department who organized and directed the “pograms” [sic. — KAS] and has given the Jews more liberty and more justice than they ever enjoyed before. He has appointed a commission to prepare a law placing them upon the same footing as Protestants, Roman Catholics, and members of other religious faiths.